After more than seven years working in the Trust’s Volunteer Program, in 2018 Emily Thompson transitioned into a new role as the Trust's engagement and outreach manager connecting with supporters and advocates across the Colorado Plateau. With an M.S. 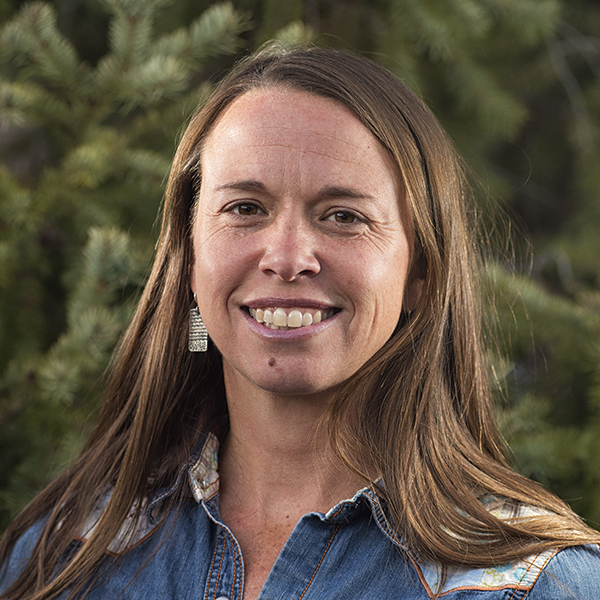 in Environmental Studies from the University of Montana, she is passionate about connecting people to spectacular places on the Colorado Plateau and thus creating lifelong stewards and advocates for the land. Emily’s love for the plateau began on a river trip in Grand Canyon in 2002 studying native fish, where she vowed to make a career out of protecting this unique landscape. “Wilderness is not a luxury but a necessity of the human spirit." While many of the Trump administration’s actions over the last two weeks have sparked public outcry and prompted protests, there is something happening that is giving me reassurance and hope.